BOSTON — For the nation’s oldest fire department, the alarm sounds 234 times a day. Car accidents, medical calls, rescues and fires keep Boston firefighters busy round-the-clock. But while they are equipped with state-of-the-art apparatus and protective clothing, what’s killing them is a danger they often can’t see: cancer. “We're seeing a lot of younger members in their 40s, early 40s, who've got 20 years on the job, who are developing these cancers at a very young age,” Finn told NBC News. Each month, another three active or just-retired firefighters are diagnosed with cancer. The cancer rate among firefighters is more than twice the rate for Boston residents — and it’s illegal for firefighters in this city to smoke. 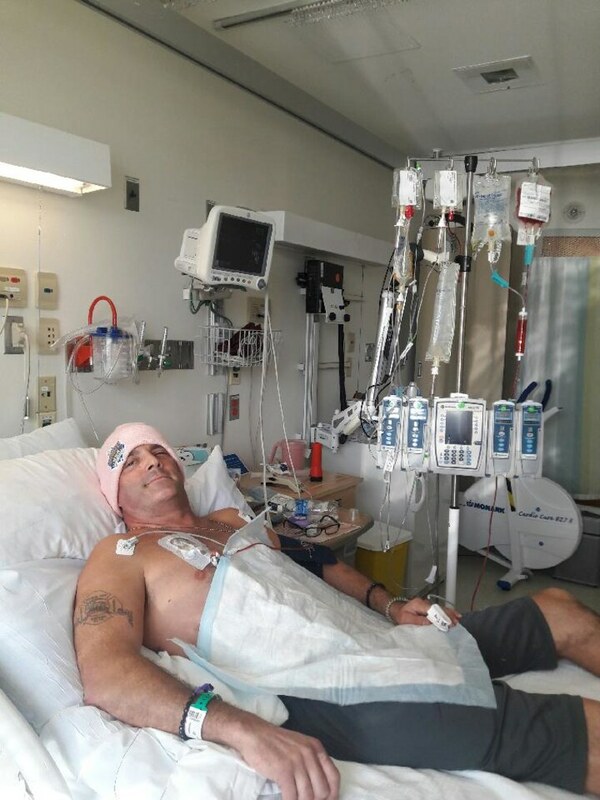 At the Dana Farber Cancer Center at Brigham and Women’s Hospital, firefighter Glenn Preston is being treated for blood cancer. He’s already had chemotherapy and a bone marrow transplant. He invited NBC News to his hospital room to talk, but the crew had to wear surgical masks and gloves, swabbing the camera gear down with alcohol to lessen the risk of introducing a virus that could prove fatal to Glenn. “It's in the lining of my heart. The tumor's in the lining of my heart now,” he said. Married with four children, Preston is just 41 years old and a native Bostonian. In 2002, Preston was among 200 firefighters who responded to a massive inferno at a power plant on the city’s south side. Inside the building, he became separated from his crew as chemicals rained down from the roof, coating his protective turnout gear in a petroleum-jelly-like goo. When he finally made it out, his jacket was covered in a slick slime, possibly containing PCBs. Of the 200 firefighters who responded, a quarter have since been diagnosed with cancer or cardiac ailments, according to the commissioner. The International Association of Firefighters says cancer is now the leading cause of death among firefighters. While thirty years ago, firefighters were most often diagnosed with asbestos-related cancers, today the cancers are more often leukemia, lymphoma or myeloma, officials say. Fire departments in Boston, New York, Chicago, Seattle, Los Angeles, San Francisco, Houston, Toronto and Calgary all report elevated cancer rates. The most aggressive cancers were oral, digestive, respiratory and urinary. Researchers say one big reason for the change is that firefighters today are fighting very different blazes. Modern homes and businesses full of synthetics, plastics and chemicals that can explode much faster and coat firefighters in a toxic soot. A CDC/National Institute for Occupational Safety and Health study tracked nearly 30,000 firefighters across the country in 2010 and found higher rates of cancer than the general population. Congress is currently considering whether to approve the creation of a National Firefighter Cancer Registry — to get a firm handle on the number of deaths. Now, fire departments nationwide are ordering their men and women to take the danger from chemicals much more seriously. No longer is a firefighter’s soot-covered face a badge of honor. Departments are buying air tanks that provide oxygen for 45 minutes, rather than the standard 30 minutes. Incident commanders are ordering firefighters to keep their masks on until they are out of the smoke and washed down by decontamination teams on the scene. And back at the station, firefighters are being told to change into a second set of turnout gear while industrial washing machines clean the dirty equipment. Finn, a 33-year veteran of the department, has been known to arrive at the scene of a fire and yell at firefighters who take their masks off too soon. 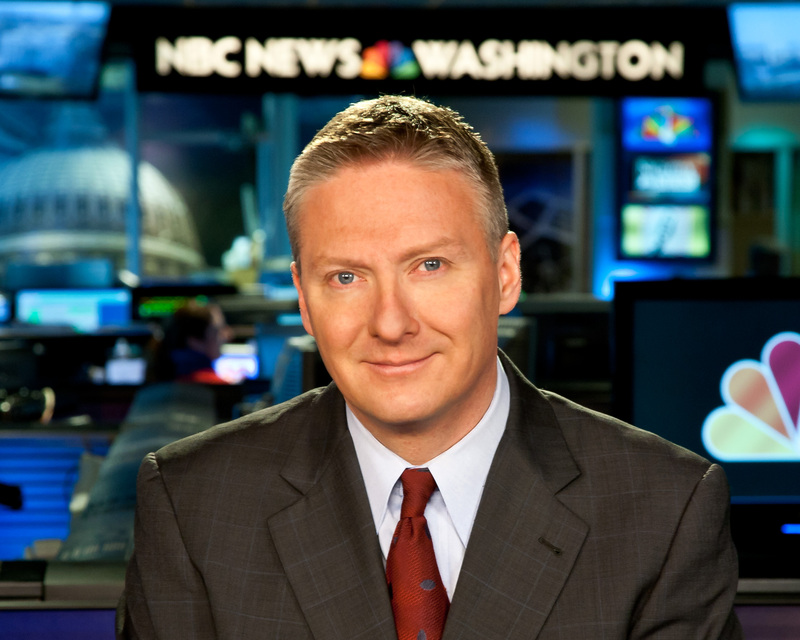 Tom Costello is an NBC News correspondent based in Washington, D.C.